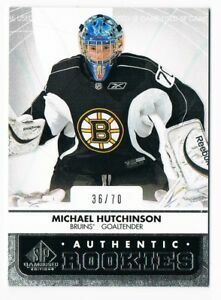 Details about 2012-13 SP GAME-USED TRUE ROOKIE JERSEY NUMBER Pick From List !!! 2012-13 SP GAME-USED TRUE ROOKIE JERSEY NUMBER Pick From List !! !